Political philosopher Michael Sandel has been described as a “rock-star moralist,” and “the world’s most relevant living philosopher” (Newsweek). 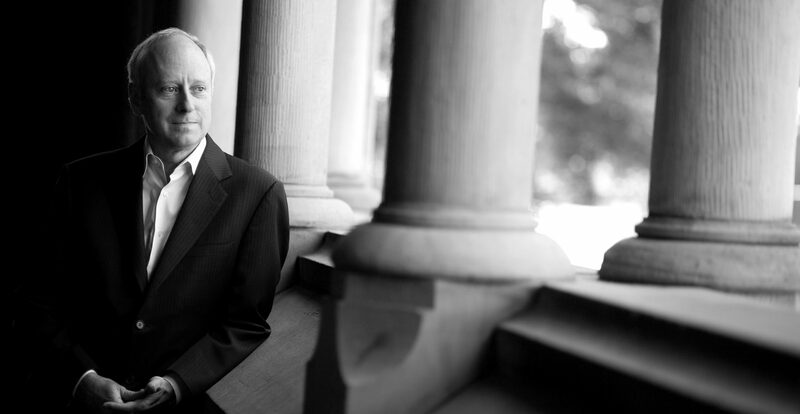 In his legendary Harvard course, Justice, and in a series of public events around the world, Sandel is renowned for bringing his audiences into conversation about the most important issues of our time. In this unique Sydney event, Professor Sandel will put truth under the knife; dissecting the arguments, facts and philosophy and challenging us to join him to debate the search for truth. Presented by Carriageworks and UNSW Centre for Ideas.